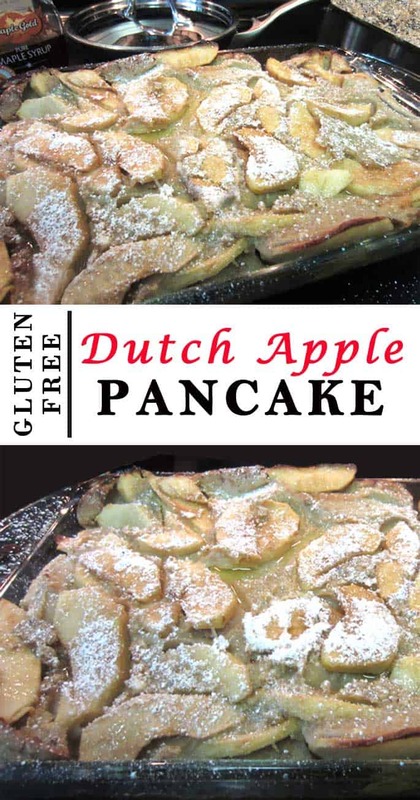 This easy & delicious gluten-free Dutch apple pancake is so delicious you won’t be able to tell it from the original. A filling apple-packed breakfast for brunch or a houseful of company. I have always wondered how they make those puffed up Pennsylvania Dutch apple pancakes and wanted to duplicate it at home. I wanted it simple but I also had to make it gluten-free since I was having my daughter over for breakfast. That added to my challenge to make it easy but delicious to fit her special diet. 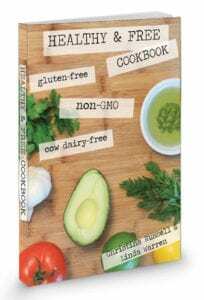 I knew I wanted to use coconut flour or all-purpose gluten-free flour and, luckily, have become quite proficient at cooking with these flours since publishing our gluten-free cookbook, The Pregnancy Cookbook, this year. 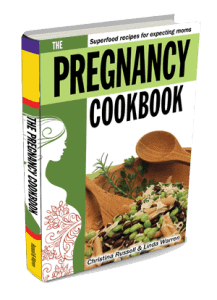 By the way, our cookbook is a great resource for a gluten-free AND heart-healthy diet whether you are pregnant or not. 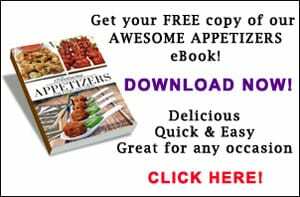 I found that adding xanthan gum to recipes using these gluten-free flours works as well as if you were using just your normal everyday all-purpose flour. 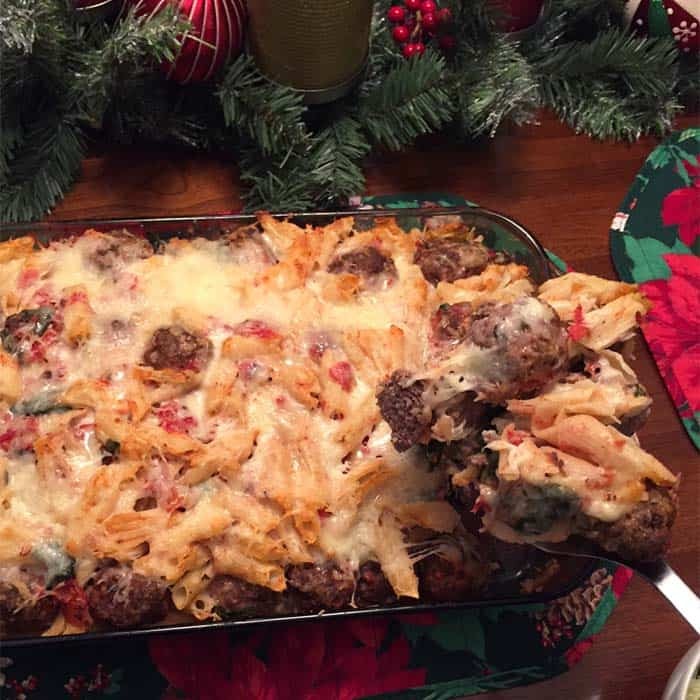 Secondly, most recipes used a cast iron skillet. 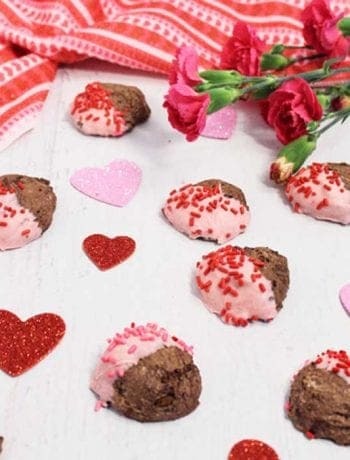 I don’t own one yet so, if you are in the same boat I am, this recipe uses a standard 11 x 7-inch baking dish and comes out just as delicious. 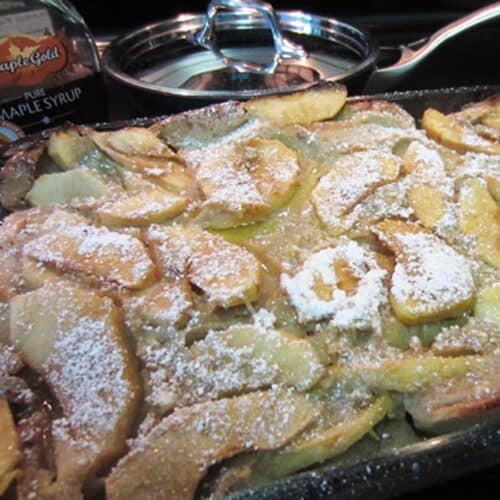 There are a few steps involved but they’re not hard and browning the apples is well worth the extra few minutes. It’s a great recipe to make when you have a crowd over for breakfast or add it to a spectacular brunch menu. It is definitely sweet, filling and oh so delicious. 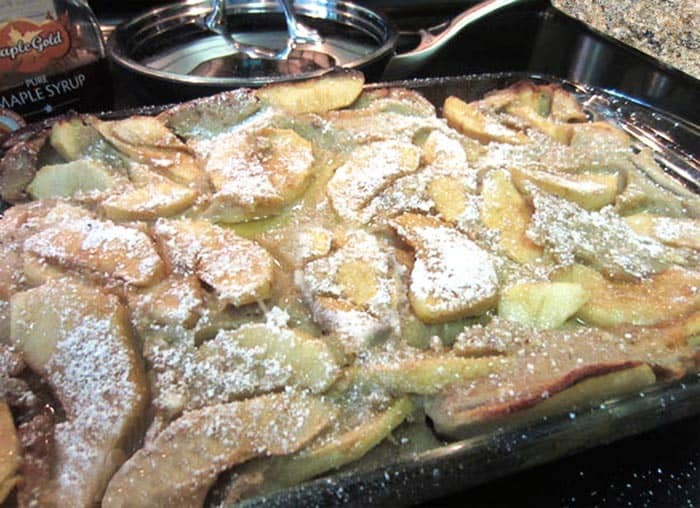 A delicious gluten-free pancake that is packed with sweetened apples and baked. The perfect breakfast for brunch or when you’ve got a crowd to serve. 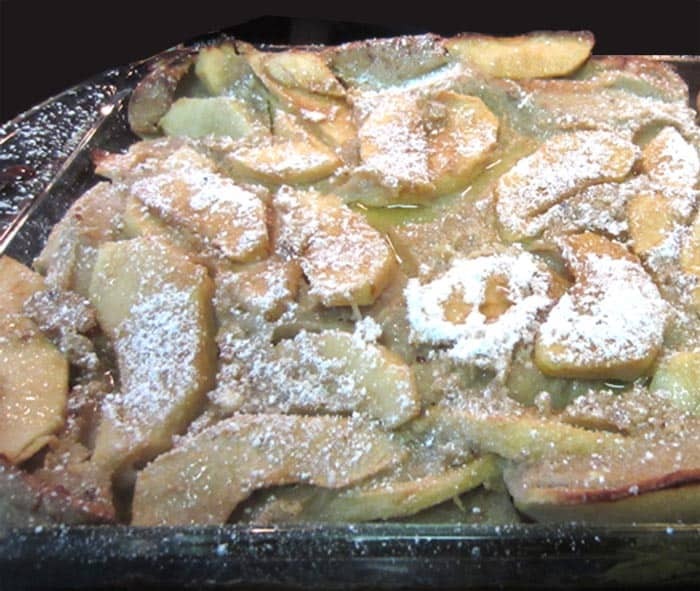 Place an 11x17-inch baking dish in oven with butter and heat until melted, about 5 minutes. Remove and add apple slices, tossing to coat with butter. Place back in oven and cook until butter starts to brown around edges, about 15 minutes. In a large bowl, whisk eggs until light and frothy. Add milk, white sugar, vanilla, sour cream, spices and xanthan gum (if using coconut or almond flours) and continue to whisk until well incorporated. Stir in flour until smooth. Pour over apples, sprinkle with brown sugar and place back in oven to bake for 25-30 minutes of until puffed and brown. 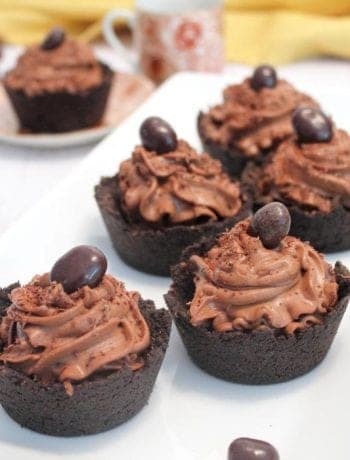 Remove from oven, sprinkle with confectioner's sugar and serve immediately. If you love waffles, try the most popular recipe on our blog, gluten-free almond waffles, for your next breakfast treat.